List of the top free online computer programming courses. Learn about what courses are available and what topics they cover to find the course that's right for you. For angular, HTML and CSS go for W3Schools. 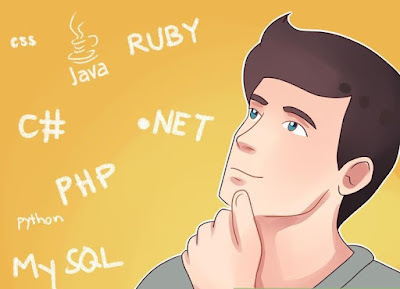 For PHP, Lynda (Videos)is one of best source. afterwards, you should use Stack Overflow for any doubt.